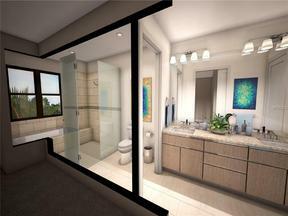 Under Construction-Luxury, urban living on Main Street in Sarasota. This town home is within walking distance of shopping, restaurants and schools in downtown Sarasota. This large town home is nearly 2,600 square feet under air condition with 4 full bedrooms and 3.5 baths and an elevator. It also includes a rooftop terrace that boasts 20x27' in size. The home has 2 additional balconies on the 2nd and 3rd floors. This home is complete with tile and wood throughout the living and bedroom spaces. It also has a 2 car garage with additional covered spaces in front. This home will be ready later this summer and these are going quickly.